come with a spider trike. the trike has 2 flick missiles and an ejectable seat. 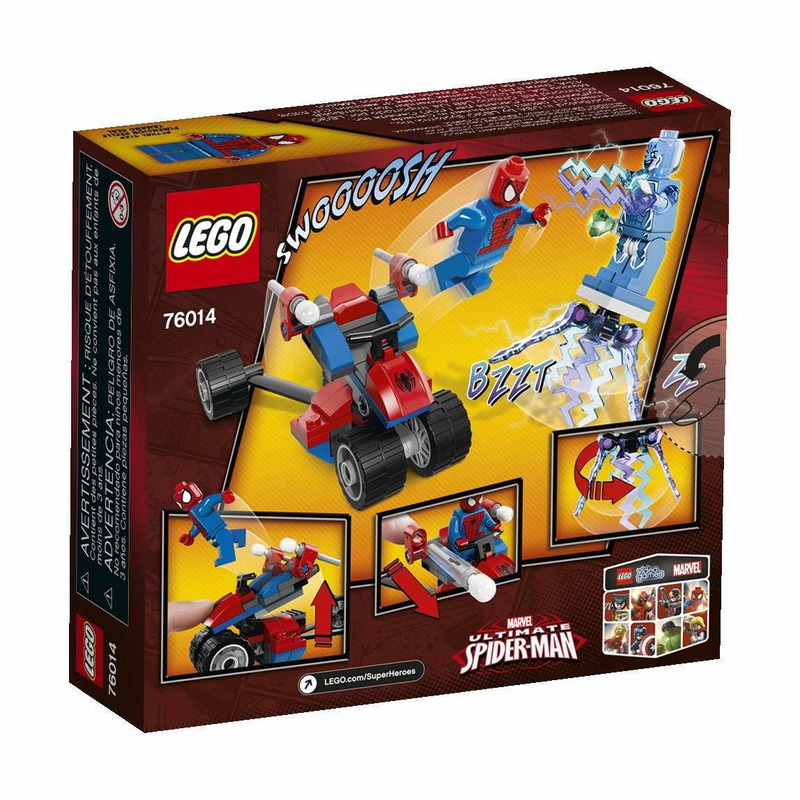 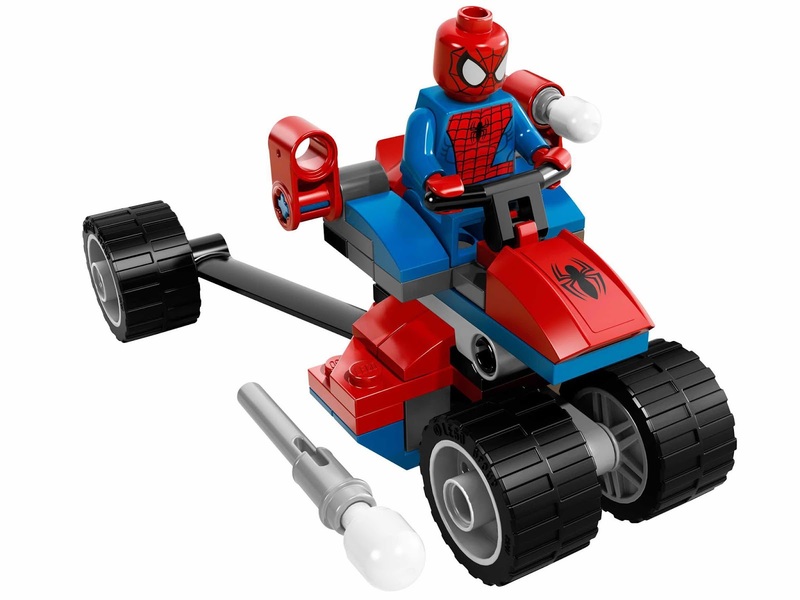 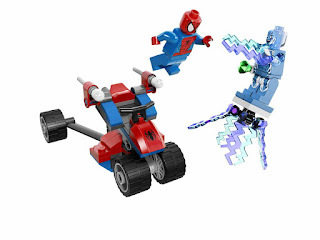 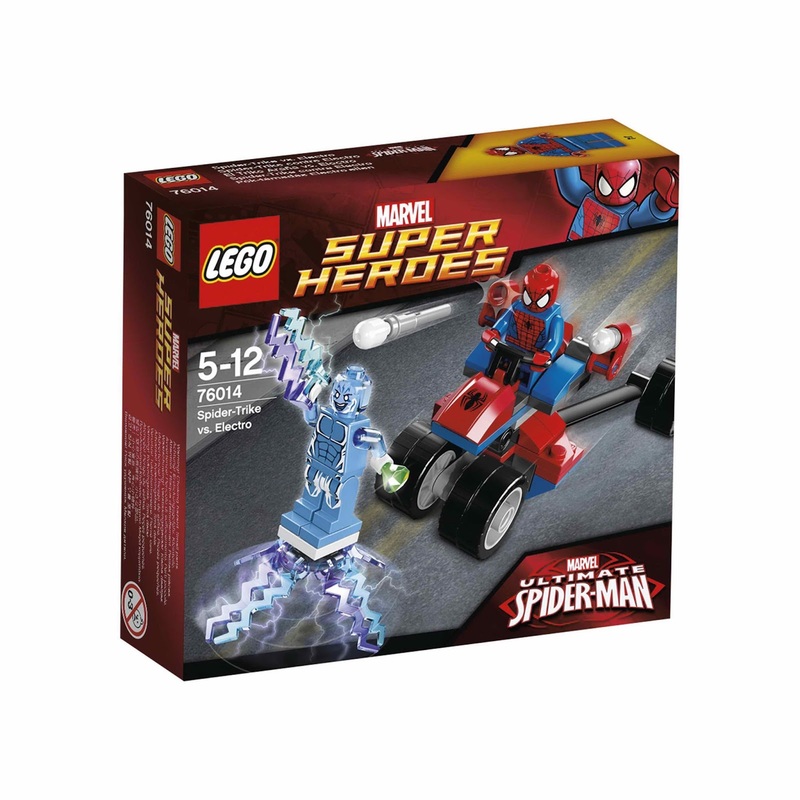 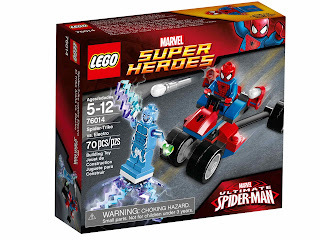 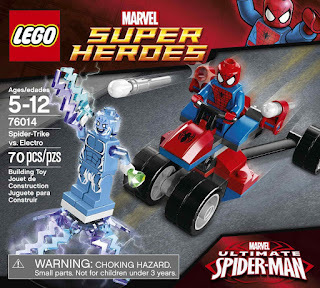 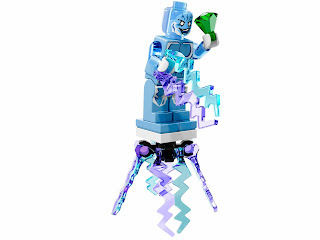 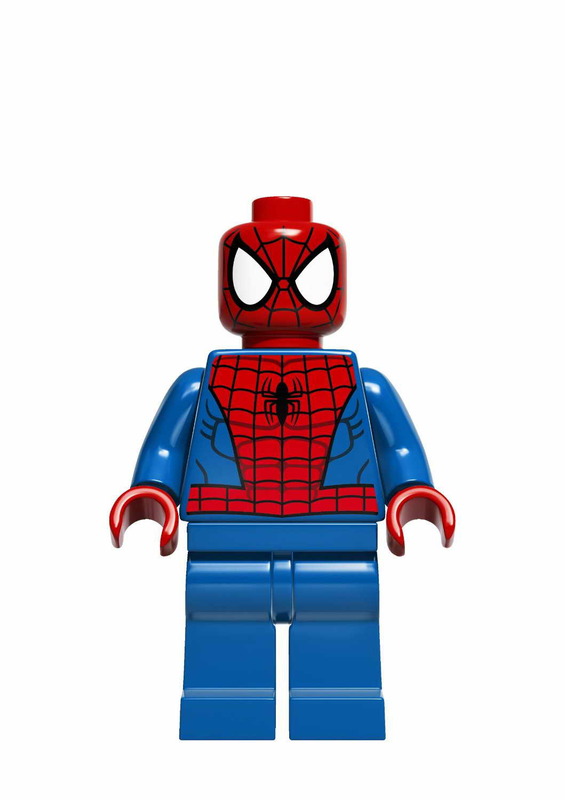 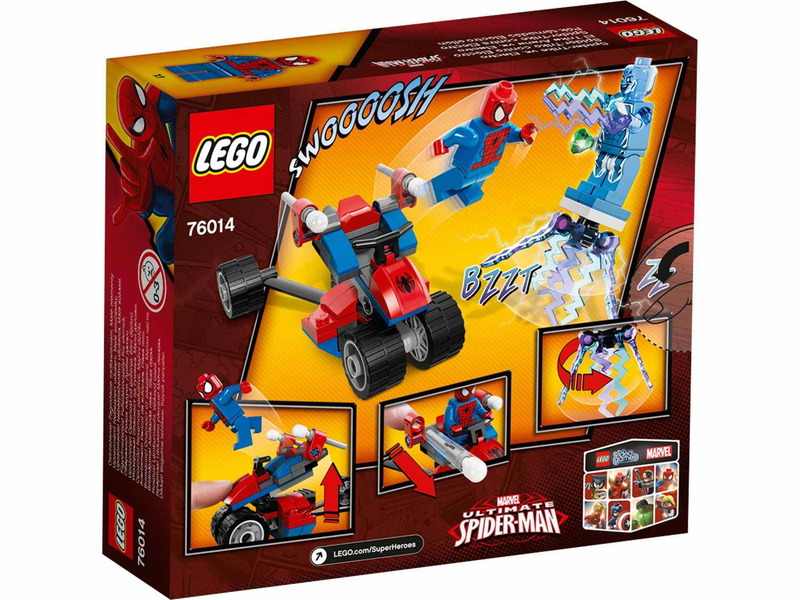 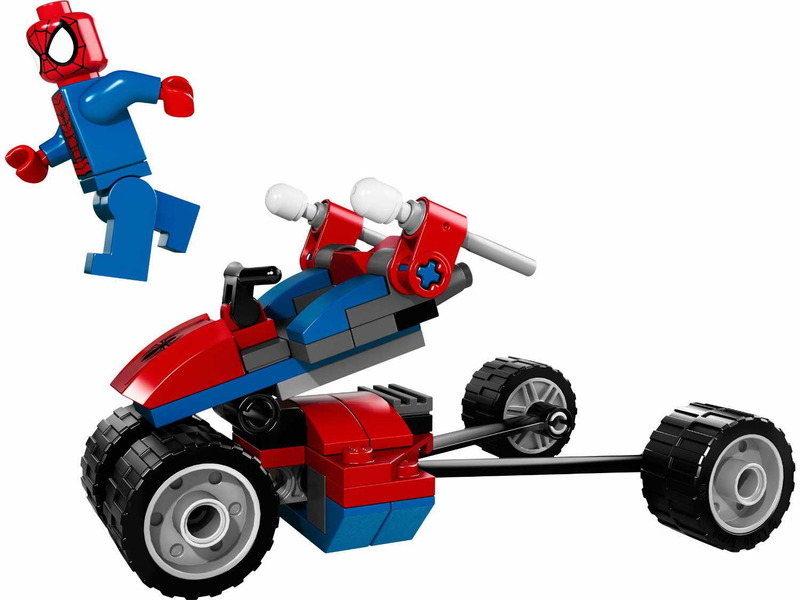 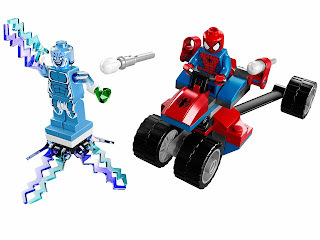 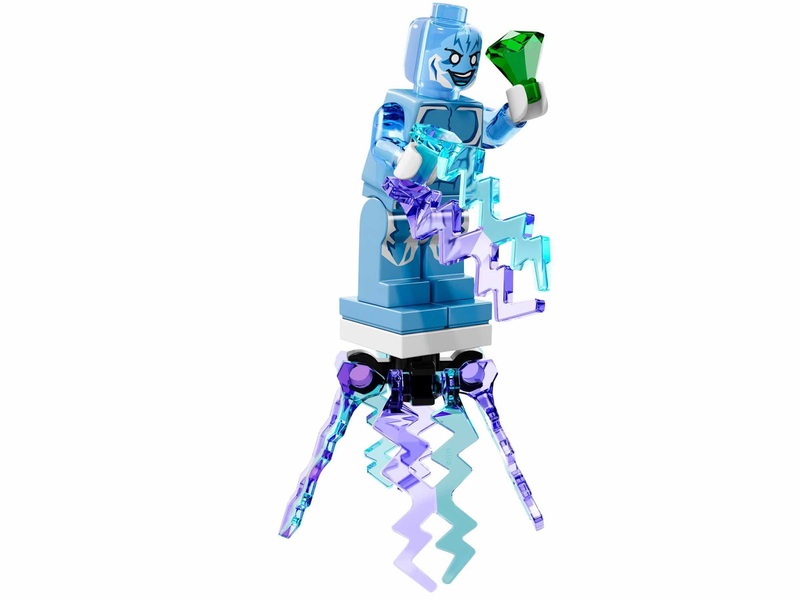 minifigs included a spiderman minifig and an electro minifig.